Have you ever wanted to have a place where you can store your money and have it earn a lot more than the measly interest that banks provide, but at the same time, do it for a certain timeframe only? Say 10 years, 20 years, or longest would be 30 years? 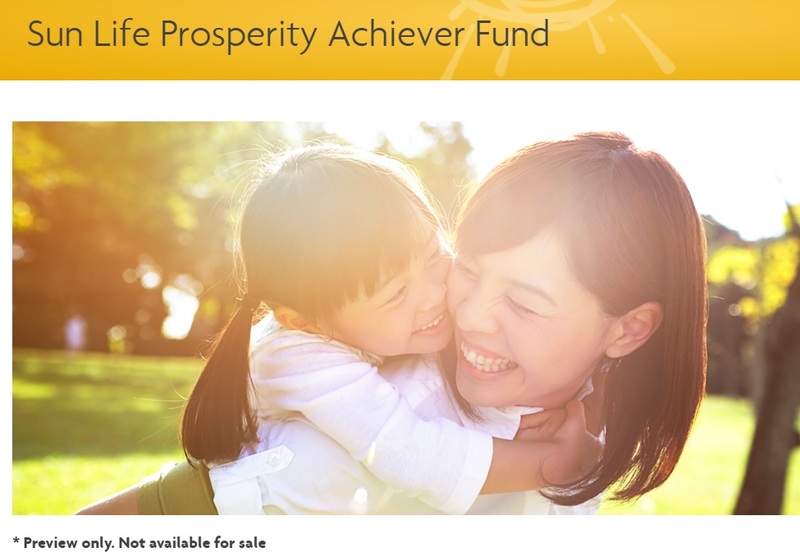 An upcoming project of SLAMCI is something called the Sun Life Prosperity Achiever Funds and hopefully, it will soon be available: January 2019 to be exact. This is still subject to the approval of the Securities and Exchange Commission. This could be the solution to your woes. A first in the industry, the Achiever Funds are a suit of target-date mutual funds which seeks to grow assets over a specific period of time. How it works is that it will serve as a simple investment solution to help finance life goals. For example, if I choose the 20year plan, it could be for a down payment of a home. For the 30 years, it could be for the retirement cruise that you dream of having. Thankfully, there are 3 options available: The Achiever Fund 2028, Achiever Fund 2038, and the Achiever Fund 2048. Hitting goals is easier when we attach a target date to it. We suddenly have a goal to reach, a purpose to achieve. This helps to give us more focus in our financial journey. 1. You have a moderate risk profile and a long-term investment horizon. 2. You aim to prepare for a future need or milestone life event (e.g. car, child’s 3. education, retirement). 4. You want to enjoy the benefit of a systematic rebalancing of your investments, from equities to fixed income, as the target dates of the Funds approach. Visit sunlifefunds.com or call 849-9888.